is this past really yours? is this past really mine? standing by the same rivers? 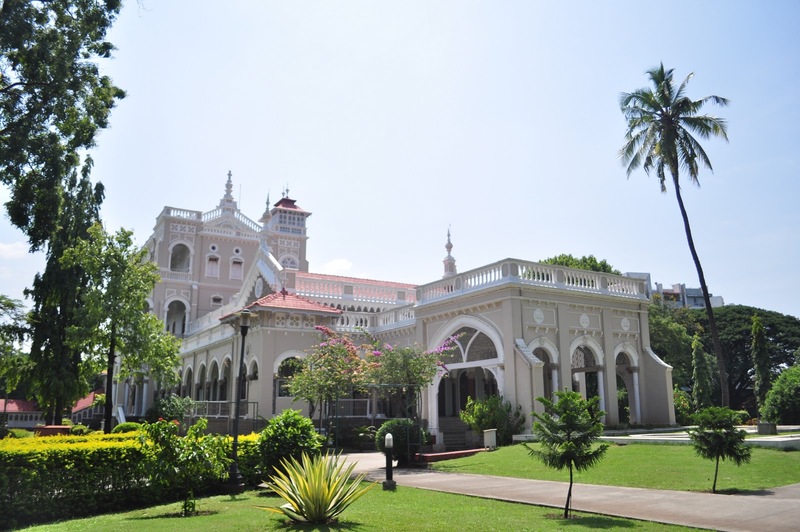 Written after a spontaneous visit to the Aga Khan palace. Never have I felt so close to Mahatma Gandhi as I do when I visit this palace. This place has its soul left beyond the constant drone of the traffic from the highway outside. 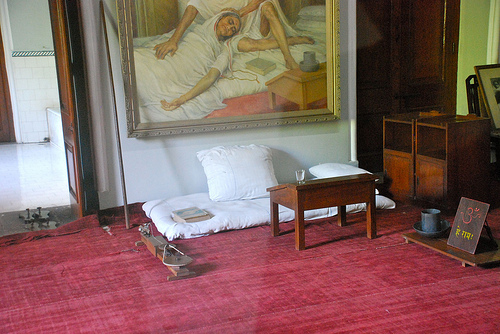 When you enter the room where Gandhiji’s close personal secretary died, the energy of his remorse is palpable. And yet, at the end of it, when you read the placard with his words, you can feel the sordid determination of this man to take India to freedom. He cast every grief, every anger, every regret into the pyre of resolve for this country that kept growing bigger. It leaves me questions… what does being Indian really mean? Are we still living this country out of a history textbook? What does ‘Mahatma’ really mean? As I pass near Kasturba Gandhi’s shrine, there are 2 tables set up selling antique pocket watches, cottage industry wallets, files and khadi kurtas and stoles. There are Indians talking to their children on a Sunday afternoon picnic about Gandhiji’s imprisonment here. There are foreigners in their hotel’s cars with their handycams and interesting facts dug up from a Lonely Planet probably. And there is me, somewhere in the middle, just absorbing this scene, witnessing. Love love the poem.and my lovely Pune!